Mix the private airport transfer with a two-hour-long city orientation tour where you can discover the main attractions and get insider information about the city, public transportation or shopping opportunities (and anything else you want). 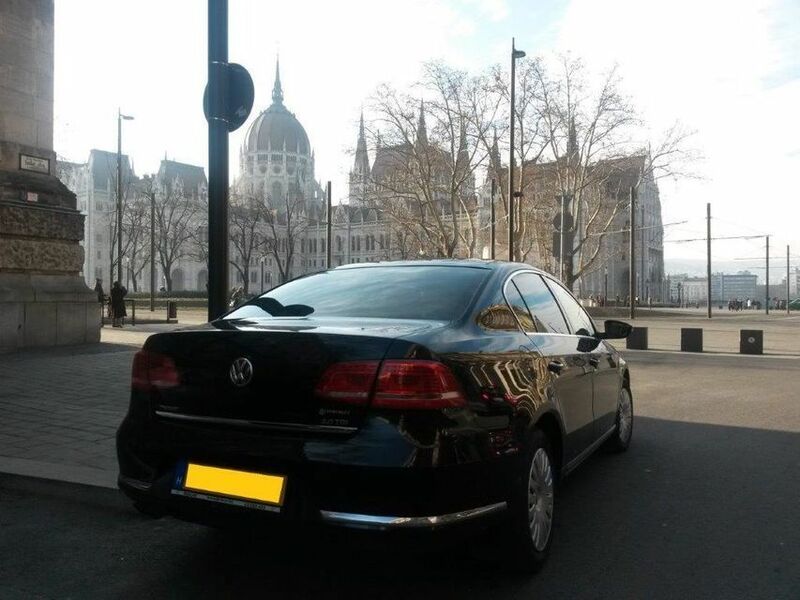 This extended private transfer is the most practical way to get to your hotel (or another destination of your choice) from the Budapest Airport (BUD). Your personal driver will welcome you on arrival and will be ready to take your luggage. 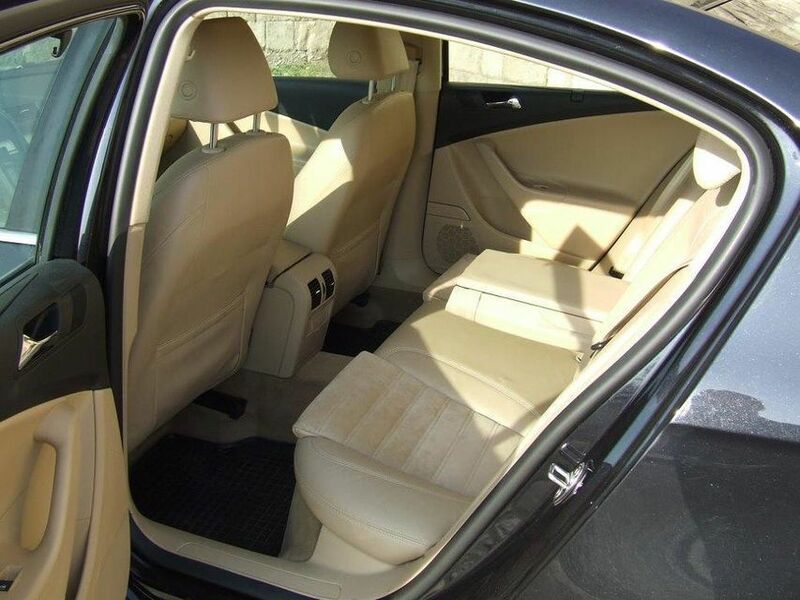 Then, the city orientation tour can start: just relax and enjoy in a comfortable, air-conditioned private car. You can discover the main attractions of the city and get useful information about Budapest from your knowledgeable driver - don't hesitate to ask any questions! Your trip will end at your hotel. Your flight will be tracked by the driver who will account for any changes in your arrival time. 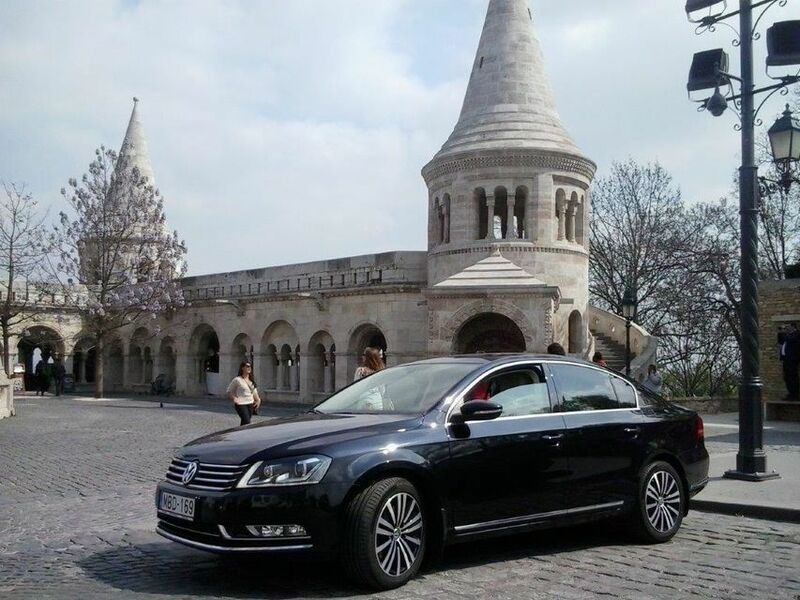 An extended airport transfer is surely the best way to start your journey in Hungary! Den Flughafentransfer mit einer schnellen Stadtrundfahrt zu kombinieren, ist eien gute Idee. 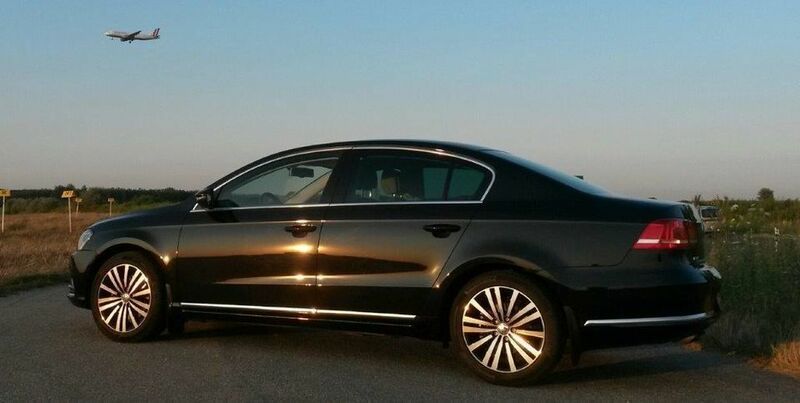 Die Limousine war sehr sauber und bequem, der Fahrer adrett und korrekt gekleidet. Die Rundfahrt ist nicht mit einer richtigen Stadtrundfahrt zu vergleichen, dafür sieht man aus den Fenstern einer Limousine zu wenig. Die Informationen waren ausreichend, aber nicht sehr detailliert. Der Fahrer sprach sehr gut deutsch.